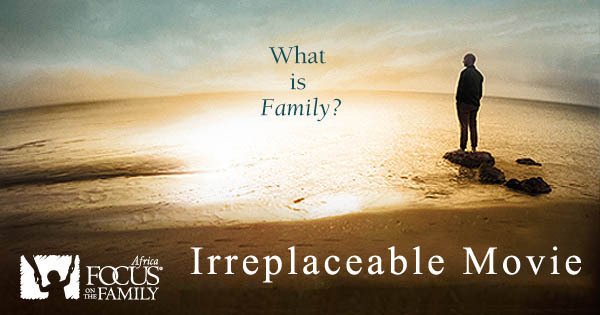 You’ll join host Tim Sisarich, former Executive Director of Focus on the Family New Zealand, as he travels the world on a quest to explore what family really means and why it’s important to humanity. While on the journey, he discovers why all humans have a yearning to be in a family and to be a part of something bigger than themselves. He also explores the forces contributing to the breakdown of family, including the decline of marital commitment, the prevalence of “anything goes” sexuality, and the rise of fatherlessness. But strong families make the world a better place. And that’s what Irreplaceable is all about. The documentary is timely and provocative, challenging audience members to take a closer look at their own families and to consider what can be done to make the family stronger. 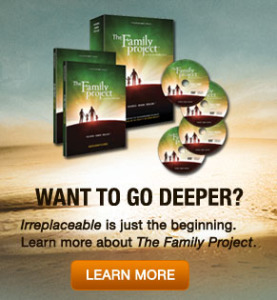 Following the movie “Irreplaceable” we will be launching a DVD based small group curriculum called “The Family Project”. 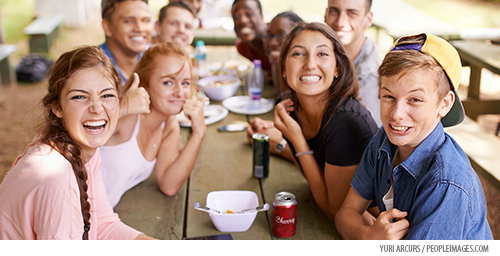 The Family Project will help families understand their personal significance in God’s great plan, equipping them to live with an eternal perspective and model God’s design for family to their peers, their communities – and to the world around them.